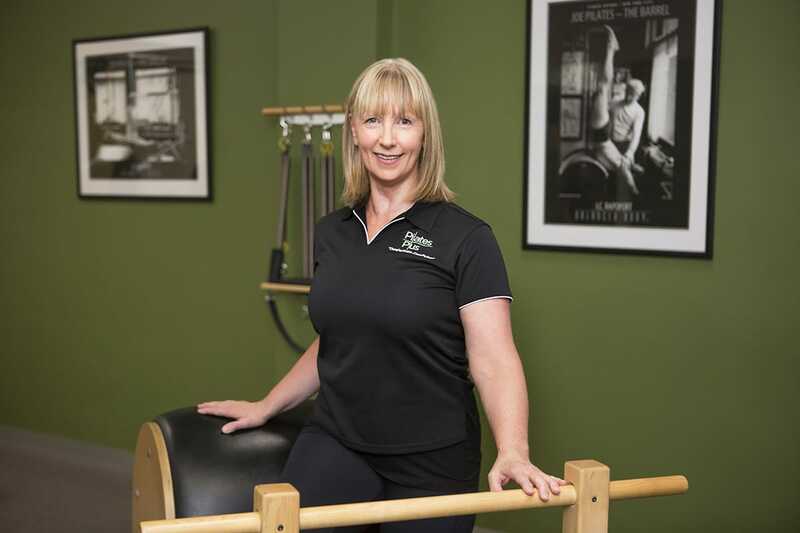 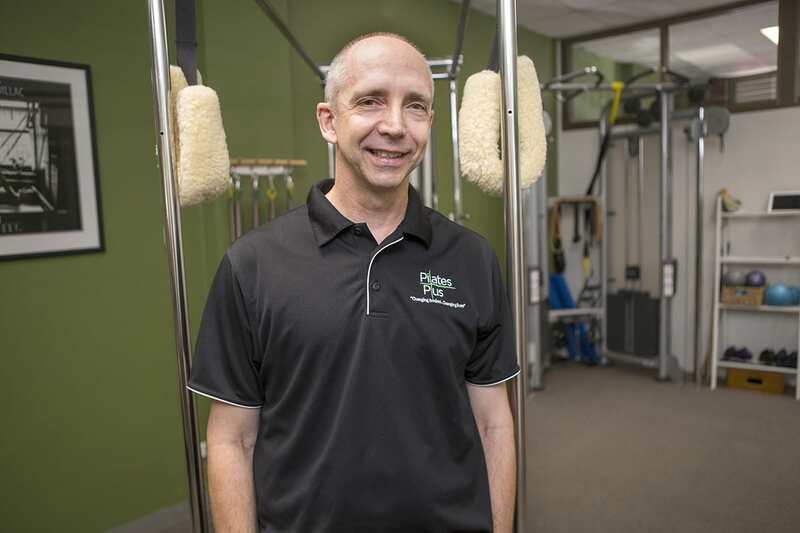 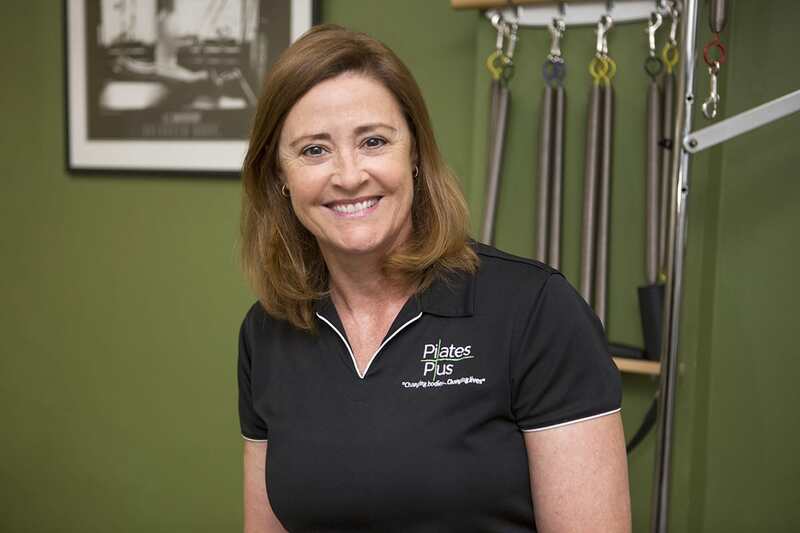 Prior to turning my love of Pilates into a career, I came from a teaching background. 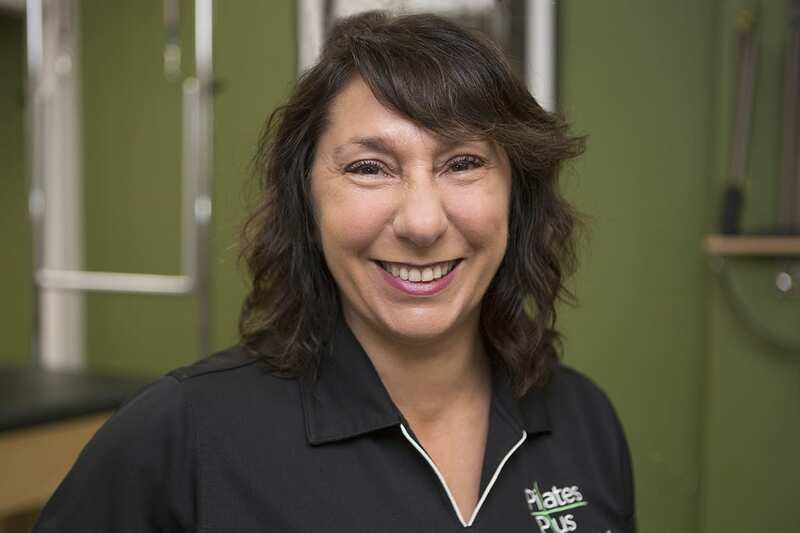 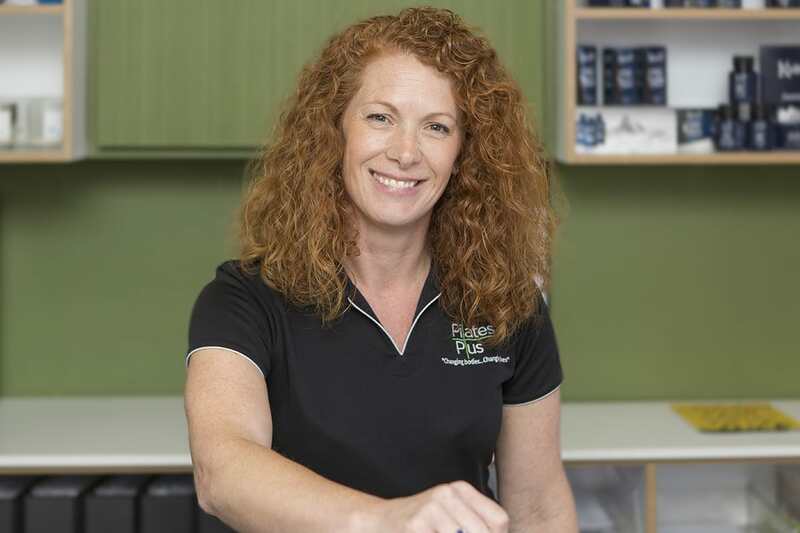 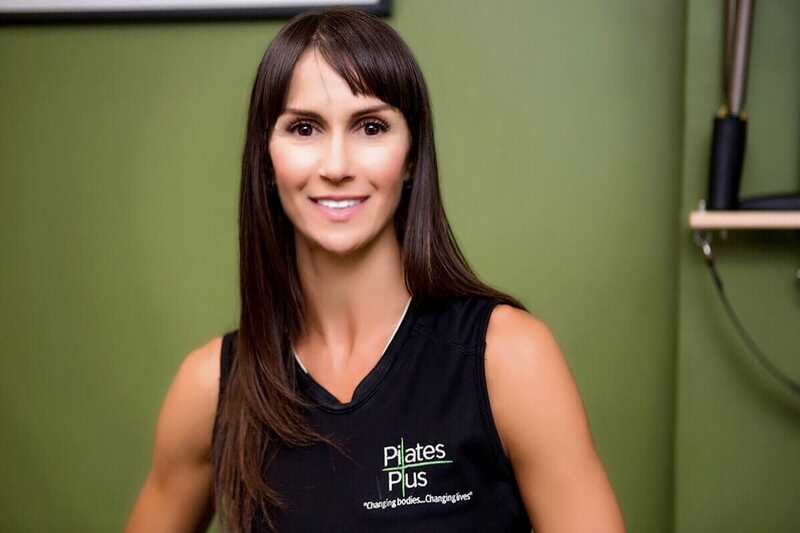 My Pilates journey began in 2002 where my passion for the method lead me to Pursue a career change. 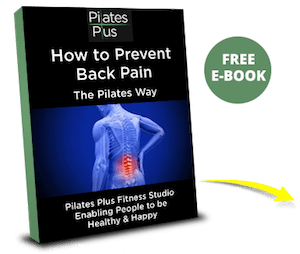 I have been teaching Pilates since 2014.